Please download the Registration form. Fill out page 2 of this form. Fill out one for each shooter to register. 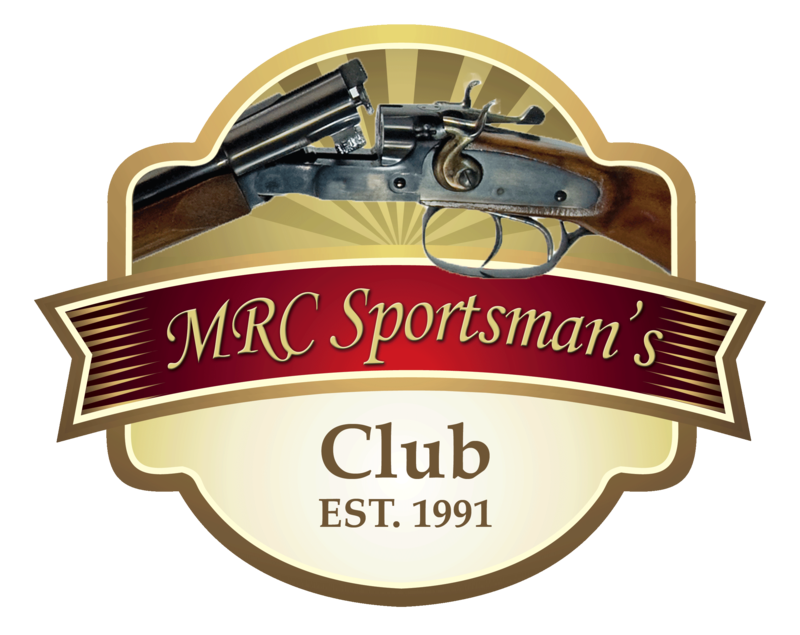 Send Page 2 of the Registration Form and Payment To: MRC Sportsman’s Club, P.O. Box 414, Medford, WI 54451. IMPORTANT: Applications should be submitted together if you prefer to be placed with a specific squad. You will be issued an individual shooting schedule at registration for the event. Please be sure to verify the event times and call with questions or concerns. You can also check our website prior to the event for details. Entry fee: $320 if paid before 5-15-19 and $350 after. Includes: Banquet Friday evening and Continental breakfast both Friday and Saturday. Include additional $40 for each guest dining with you at the Friday Banquet. Submit applications together if you prefer to shoot with a specific squad. Main Event includes 86-Bird Super Sporting, 86-Bird Hunters Challenge, 30 grouse 6-stand targets & 24 Super Pigeon targets; continental breakfast on both Friday and Saturday. Walk-ons are welcomed for all side events. Open Shooting Begins at 8:00 am on Wednesday, June 12, 2019. Main Events may be shot as side events on Wednesday and Thursday only. Side events may be shot with any gun (Wednesday and Thursday only) and walk-ons are welcomed. All events will be completed by approximately 3:00 PM on Saturday with awards at 4:00 PM. We encourage participants to bring ATVs or power carts. We will have carts to rent but they must be reserved in advance. The carts will be available for rent for the entire event only, not on a daily basis. Carts need to be prepaid.